Siemens Mobility and Wi-Tronix are celebrating the launch of a new partnership. The announcement comes after Siemens made a “significant equity investment” in the Chicago-headquartered firm. Further financial details of the deal were not disclosed. Wi-Tronix is a provider of remote monitoring, video analysis and predictive diagnostic systems for rolling stock and rail infrastructure. Approximately 12,000 locomotives across the world – primarily in the USA, Canada, Mexico and Canada – are equipped with Wi-Tronix’s technology. 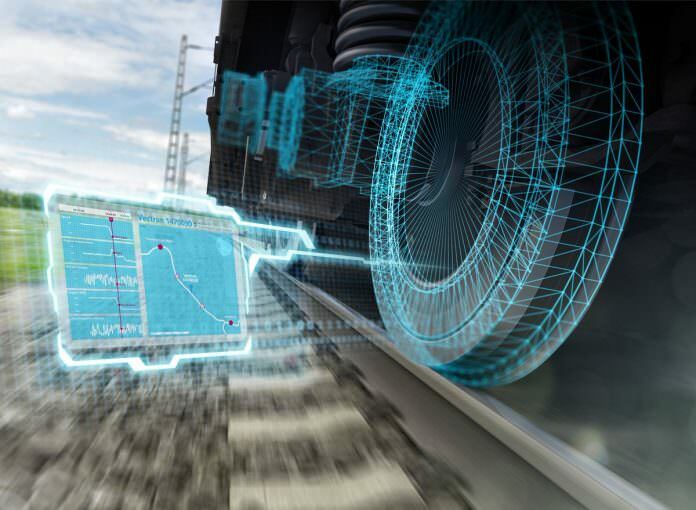 Siemens already operates a worldwide network of mobility data services centres to analyse data that is continually collected from hundreds of sensors and controllers in trains, locomotives and rail infrastructure. On the basis of these analyses, early forecasts of system failures are made and recommendations for maintenance are sent to technicians in depots as well as to the operators. The move will expand the technology giant’s digital predictive maintenance offering for the rail industry. Wi-Tronix’s chief technology officer Larry Jordan added: “We were very deliberate in seeking the ideal partner to work with.